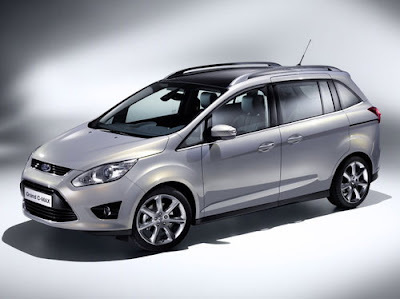 The 2012 Ford C-Max is a 7-seat mini-minivan that's the size of a compact hatchback. Though the C-Max was originally designed for Europe, the new version will be coming to North America in late 2011. 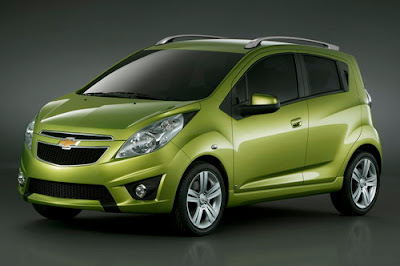 The Spark is a 5-door subcompact that will fit into Chevy's lineup beneath the Aveo. 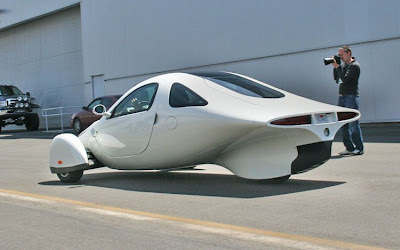 The Aveo, meanwhile, will move upmarket, morphing into a larger, sportier car closer in size to the Volkswagen Golf. 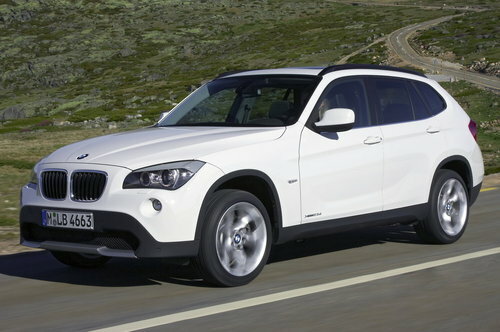 The X1 is BMW's new entry-level crossover SUV. 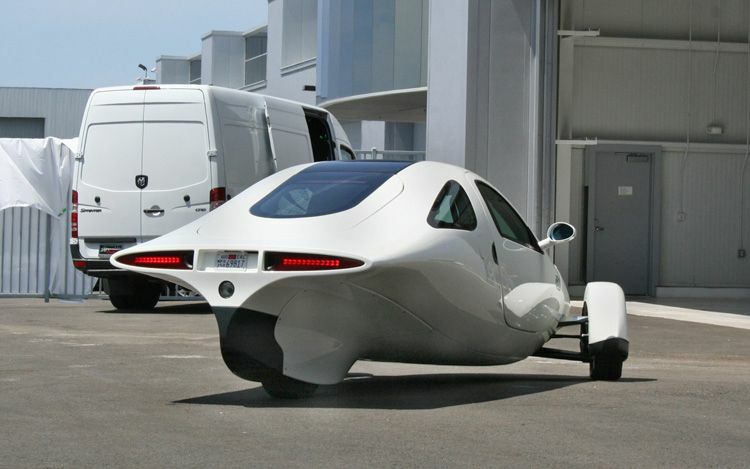 The X1 went on sale in Europe in fall of 2009, and is scheduled to come to the States in 2011. 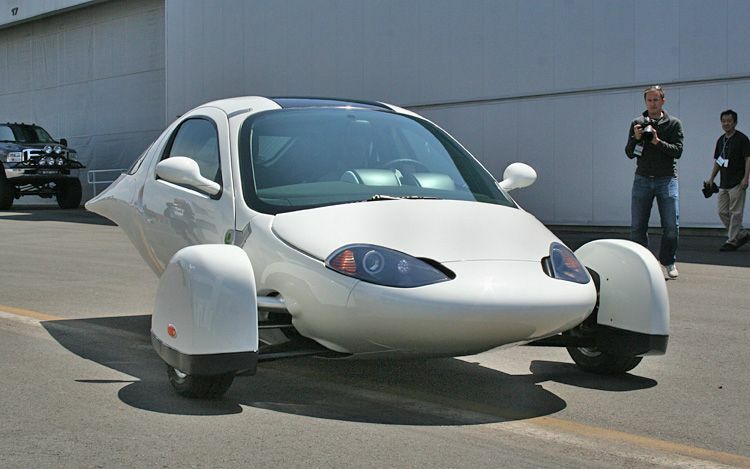 BMW has announced that the European version will offer three diesel engines and one gasoline-powered unit. They have not officially announced the US engine lineup, but rumors say that the US-spec X1 will get a 258 hp 3-liter inline six and all-wheel-drive. 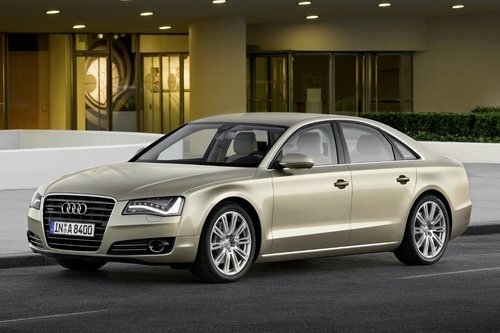 Audi's all-aluminum flagship will be redesigned for the 2011 model year. 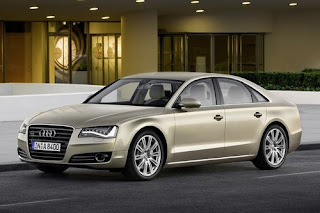 Styling follows Audi's trend towards more angular lines, while all-LED headlights denote the A8's top-of-the-line status. The electronics are more advanced than ever, and the US version of the A8 will feature a more powerful version of the familiar 4.2 liter direct-injected V8 with a new 8-speed automatic transmission. Acura has announced that they will add a wagon version of the TSX to their North American lineup for the 2011 model year. 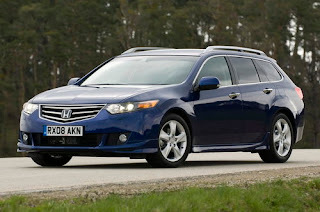 The TSX sedan is basically a rebadged version of the European-market Honda Accord (which differs greatly from the Accord sold in the US), so it's pretty safe to assume that the TSX Sport Wagon will be based on the European-market Honda Accord Touring, shown here. The 2011 Kia Sorento SX was introduced at 2010 NEW YORK AUTO SHOW. On sale since January, the 2011 Sorento crossover is the first Kia built at the Korean company’s new factory in West Point, Ga. The Sorento SX now occupies the position as the top trim level. 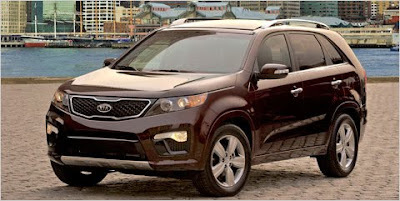 According to Kia Motors, the 2011 Sorento is the best-selling vehicle in the company’s lineup. With four new vehicles to talk about, Kia had plenty to say during its news conference at the New York auto show. Additional “surprises” promised in the near future most likely include a hybrid version of the Sorento. Kia displayed a diesel-powered Sorento hybrid at last year’s Frankfurt auto show, but didn’t bring up the subject in New York. The Sorento SX is powered by a 276 horsepower 3.5-liter V-6 engine, coupled to a 6-speed automatic transmission and available with 2- or 4-wheel drive. A slightly lower ride height, 18-inch wheels and Dual Flow Damper shock absorbers are standard. Inside are plenty of luxury touches, like leather seats, a premium Infinity sound system, back-up camera, navigation and Kia’s new UVO infotainment system. Already off to a strong start since going on sale in January, the Sorento SX arrives in showrooms this summer. Pricing will be revealed closer to the on-sale date. The base Sorento starts at $19,995, while the current range-topper, the Sorento EX, fitted with optional all-wheel drive, costs $28,895. The Sorento SX adds an extra dash of style and luxury to Kia’s popular new crossover.